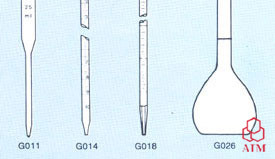 Burette for Pinchcock with Tip. 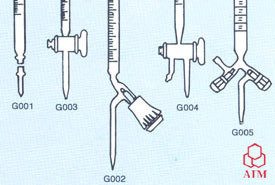 Burette with Straight Bore Stopcock. 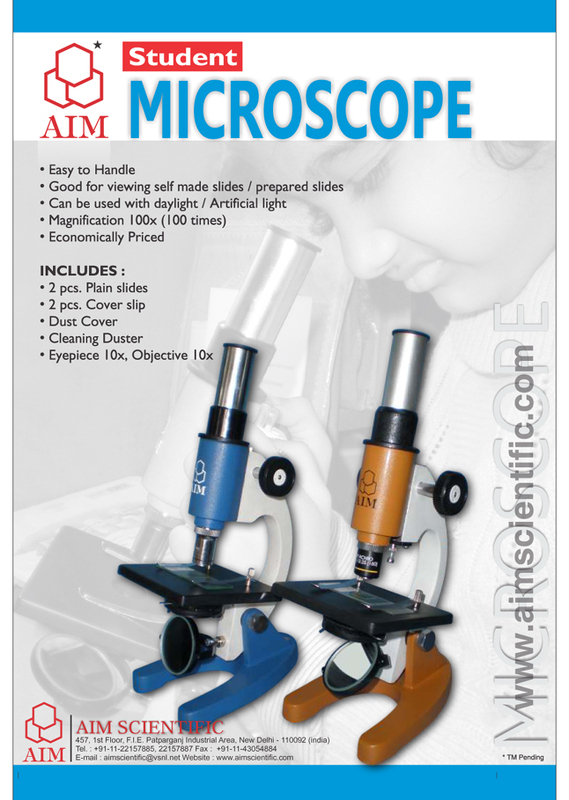 * 1ml and 2ml sizes are of Test Tube Shape. Flask Volumetric with Interchangeable LDPE Plastic Stopper. Flask Volumetric without Stopper, Sugar Estimation. Two Mark Flask for the Analysis of Sugar Solutions.